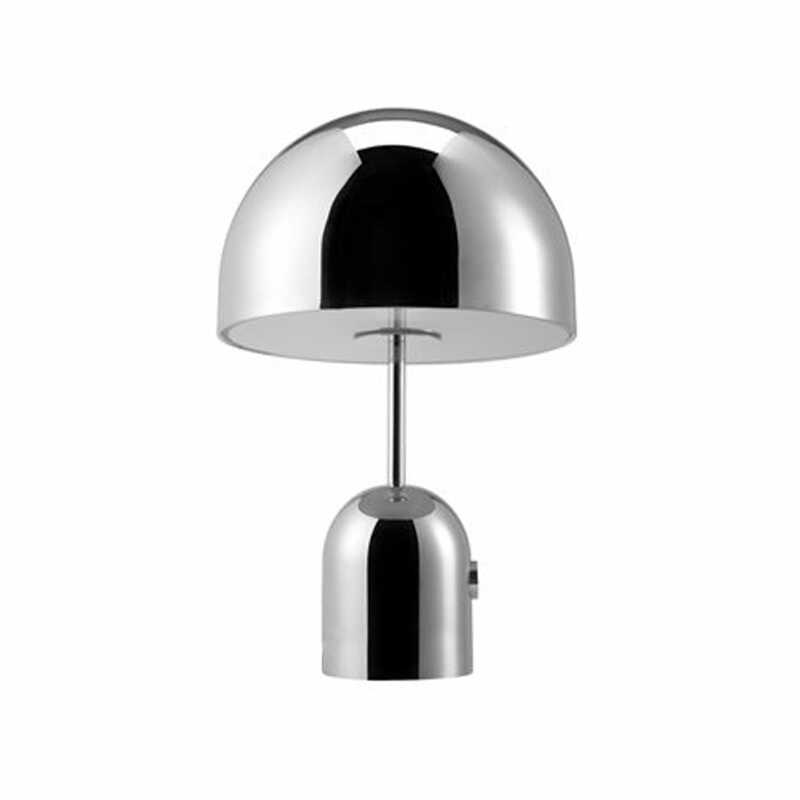 Mirroring both form and finish, the Bell’s reflective surface and curving motif fit harmoniously into any modern interior. 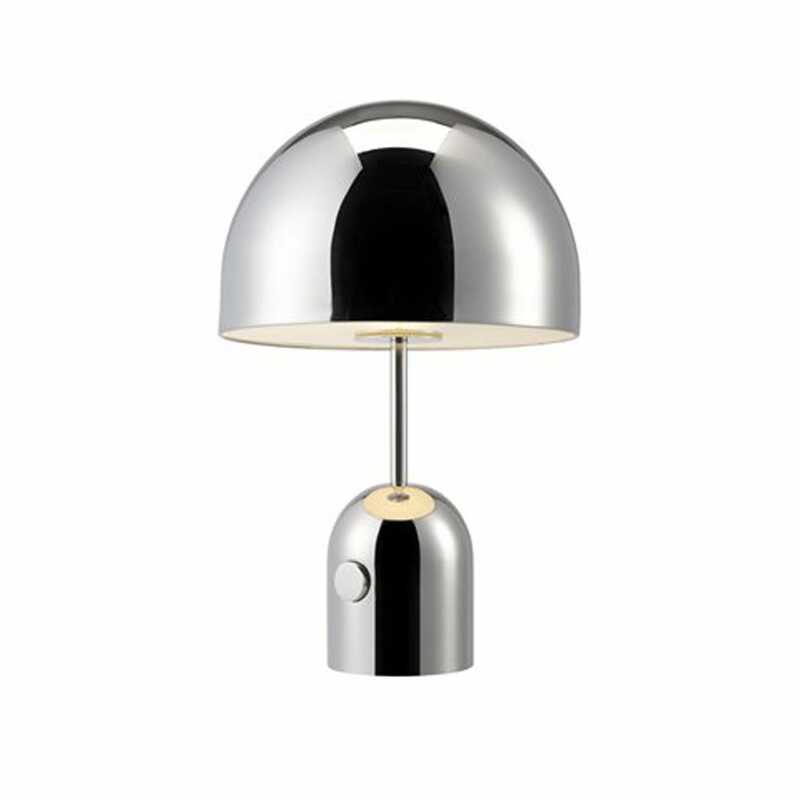 The polished metallic tones of this lamp exemplify Tom Dixon’s approach to lustrous furnishings, adorning a slender steel frame, bell shaped shade and base. Exclusive to Heal’s: not available on the high street. Mirrored image: polished metal creates elegant reflections. Diffused lighting: concealed diffuser creates soft lighting. Metal finishes: available in a choice of brass, copper or platinum.